Harper was born in Frenchtown, West Virginia, in 1922. He moved to Ohio in 1940 to study at the Art Academy of Cincinnati and soon met Edie McKee, a fellow art student who would later become his wife. Harper’s studies were interrupted by World War II, when he was drafted into service. He returned to school after the end of the war, graduating in 1947 and marrying Edie shortly thereafter. Catnip from the book Beguiled by the Wild. Images © Charley Harper Art Studio, courtesy Pomegranate Communications. All rights reserved. Following graduation, Harper taught at the Art Academy and worked for a commercial firm before launching his studio. His clients ranged from the Ford Motor Co., which featured his illustrations in the Ford Times, to the U.S. National Park Service. Limited runs of some of those original illustrations were sold by the artist for $3.95 and now fetch thousands at auction. His work could also be found in a variety of books, including Betty Crocker’s Dinner for Two, and public spaces, like the convention center in Cincinnati. Wild Foxsimilies from Beguiled by the Wild. Images © Charley Harper Art Studio, courtesy Pomegranate Communications. All rights reserved. 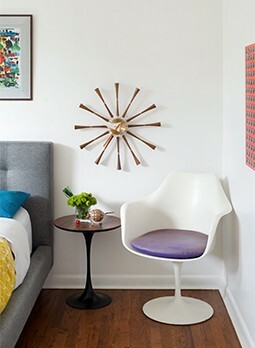 With its bold, geometric take on nature themes, Harper’s work perfectly fitted the modern era. 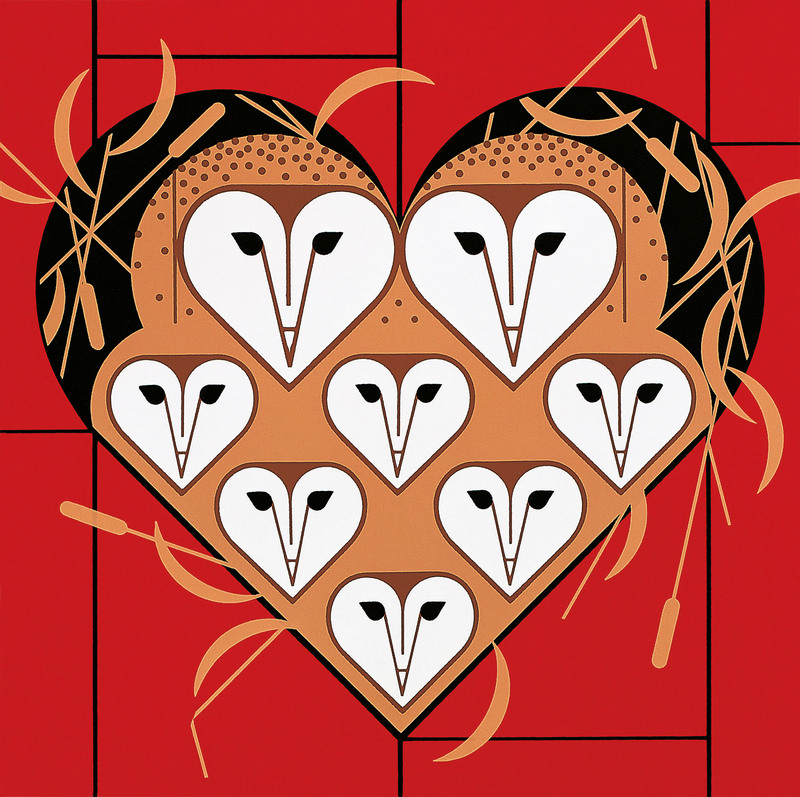 Wild Vowlentine from Beguiled by the Wild. 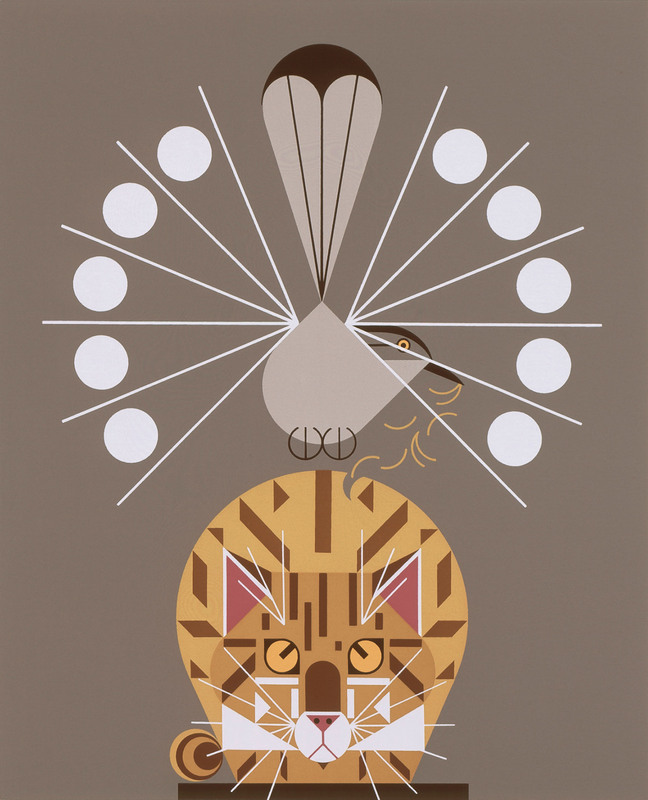 Images © Charley Harper Art Studio, courtesy Pomegranate Communications. All rights reserved. Harper died in 2007. 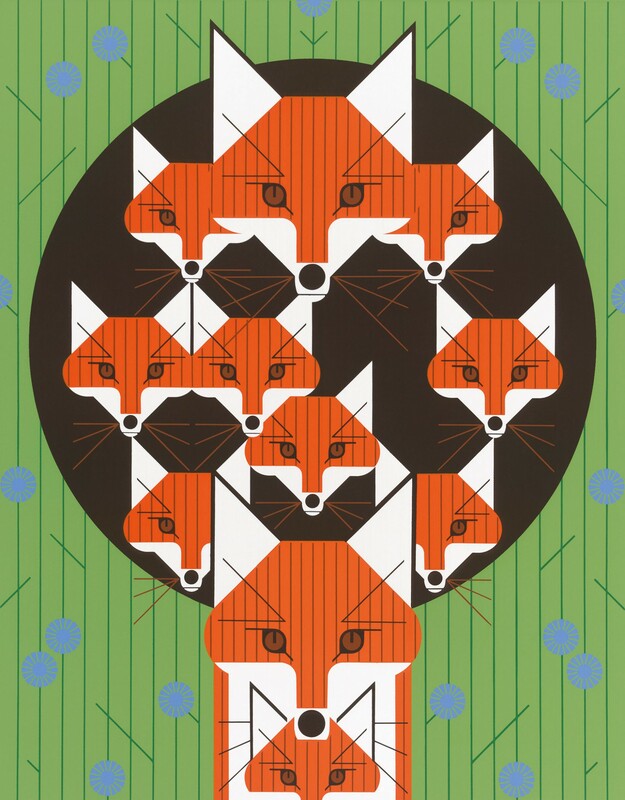 His son, Brett, manages the Charley Harper Art Studio, which partners with publishers and brands including Land of Nod to share the artist’s work with new generations. Learn more about Charley Harper in The Design Issue! 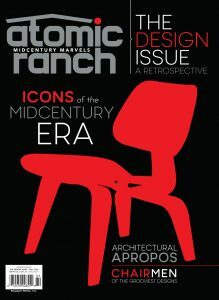 Whether it’s for the low-down on your favorite iconic designers to expert insight on furniture design, Atomic Ranch‘s second newsstand-only special issue, The Design Issue, is a must-have for your coffee table, bedside table or Petal table! Order this extra-large issue online today.